The Venom Series design imperative: “Produce products with reference grade materials that transcends their affordable price points”. 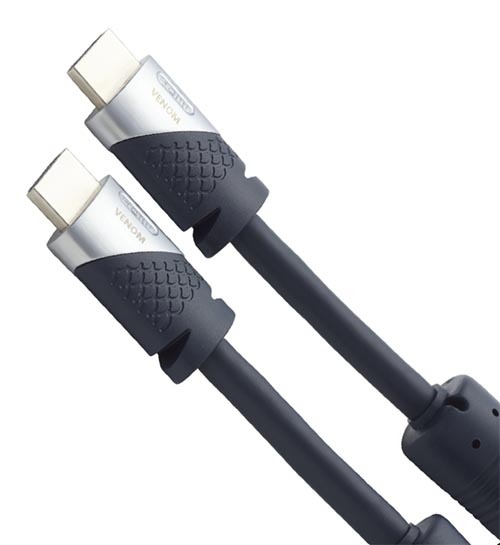 Based on countless reviews, media-awards and ten years of overwhelming commercial success, the Venom Series cables have succeeded in delivering a level of performance that exceeds that of cabling systems that cost three to four times their modest price. Creating an entire series of products that has achieved this level of success is no mean feat. 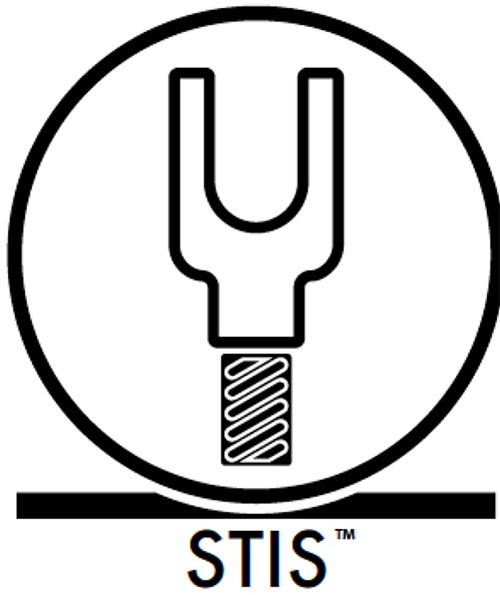 It requires a massive investment in conductor quality, custom-designed parts and a fanatical attention to the fundamentals of signal and power transfer science. The performance and craftsmanship of the Venom Series cables is peerless regardless of price and yet they are affordable enough to suit any budget. 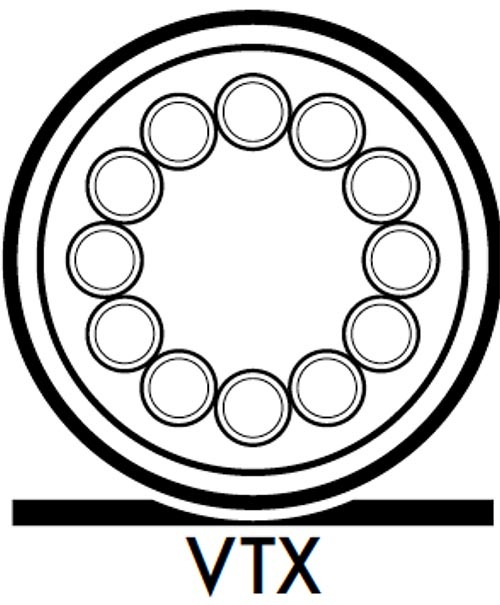 Venom Series signal cables use the world’s finest-purity Ohno ‘Continuous Cast Copper’ in an exclusive hollow-core VTX™ array. 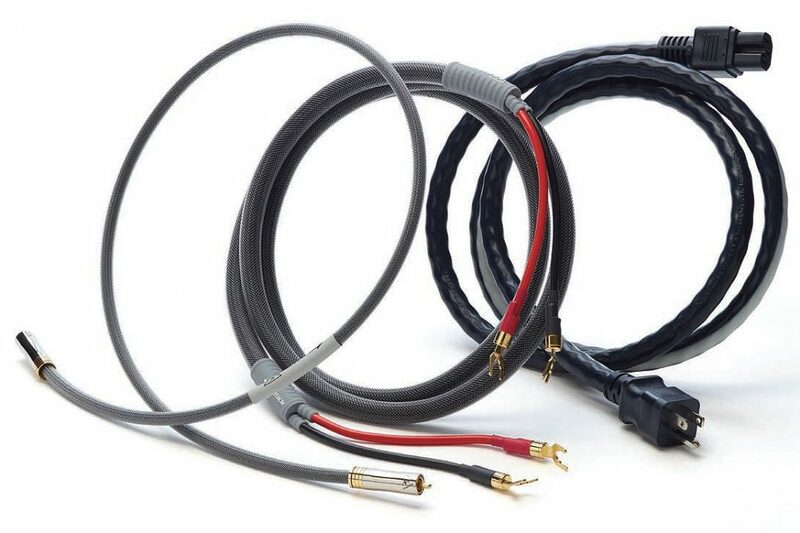 The RCA and XLR cables are constructed using completely different cable designs; each respectively optimized for ‘single-ended’ or ‘balanced’ signal transmission. 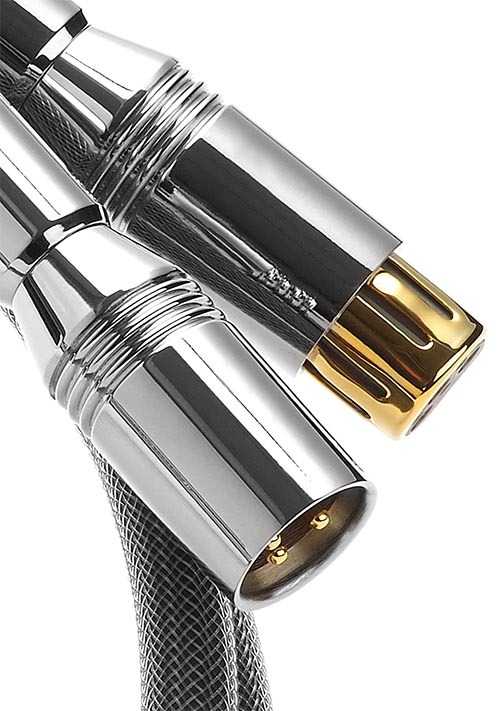 Venom signal cable and speaker cables are heavily shielded for superior noise immunity. Shunyata Research’s custom-designed molded connectors stand out as a key-contributor to the performance of the Venom Series power cords. These exclusive connectors were purposefully over-sized to accommodate massive 12 to 10 gauge OFE conductors. The wires are crimped and soldered, assuring maximum transfer of instantaneous current (DTCD®) – a critical and measurable performance advantage of the Venom Series power cords. 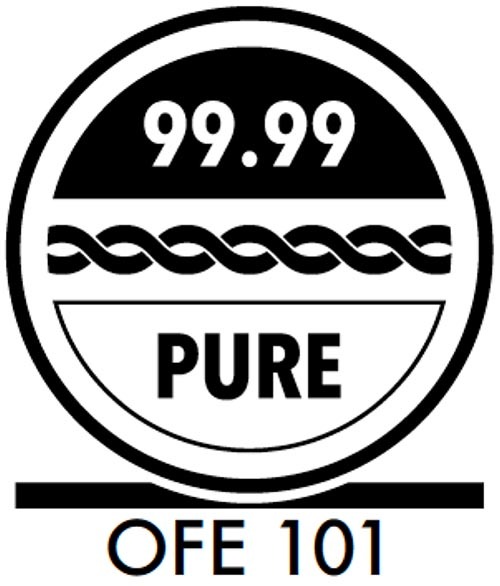 Ohno wire, also called PCOCC, is considered by many to be the finest grade of copper available for use in signal cables due to its ultra-purity and the unique continuous casting process. 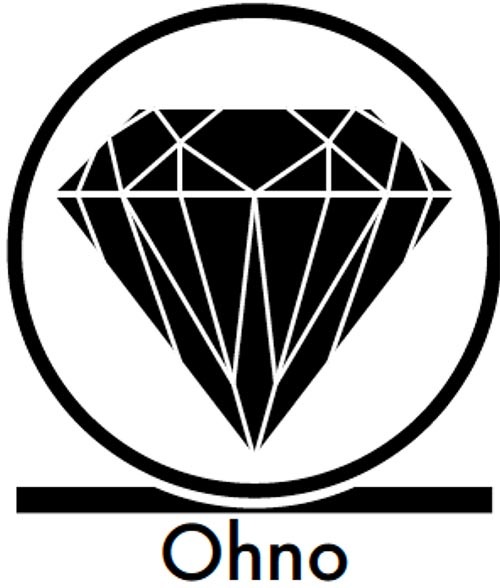 Ohno wire is extremely costly to produce, using heated molds that cast a wire, forming a single crystalline structure. 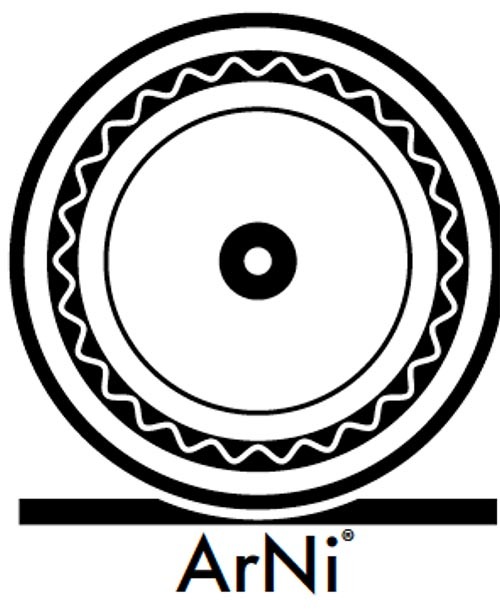 Ohno is renowned for its particularly ‘pure’ sonic qualities and is often found in some of the world’s most expensive cable designs.